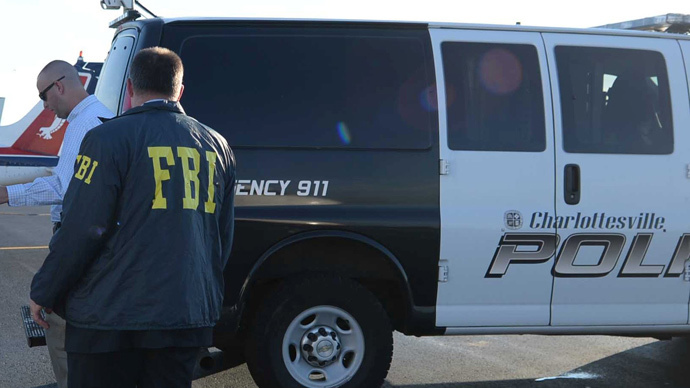 Officials in the United States say that a man on the Federal Bureau of Investigation’s Most Wanted Terrorist list has been apprehended overseas and is now in the custody of the Somali government. Liban Haji Mohamed, a 29-year-old Northern Virginia man accused in the US of providing material support and resources to terrorist affiliate Al-Shabab, is being detained in Somalia, American officials confirmed this week. Mohamed once worked as a taxi driver in the greater Washington, DC area, according to government officials, but left the US in 2012 and was added to the FBI’s Most Wanted Terrorist list this past January as a result of his alleged involvement with Al-Shabab. Mohamed is “an asset to his terrorist associates who might plot attacks on US soil,” the FBI said when they added the former taxi driver to its most wanted roster earlier this year along with a $50,000 reward for his apprehension. The Washington Post first reported on Monday this week that Mohamed was in the custody of his native Somalis, but details about when his captured occurred are unknown, as is information about efforts the US may take to extradite him to the Eastern District of Virginia where he faces terrorism charges. Efforts were being taken to bring Mohamed to the US, American officials told the Washington Post, but there is no extradition treaty between nations. Somali intelligence sources confirmed to CNN on Tuesday that Mohamed had been captured and, according to the news network, has been interrogated by officials. The FBI believes Mohamed was a “close associate” of Zachary Adam Chesser, a fellow former Virginian currently serving 25-year in federal prison after pleading guilty to terrorism charges.